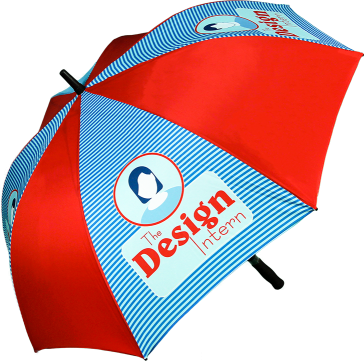 We’ve taken design impact to a whole new level with our quick turnaround, photographic quality, 3D mock ups. 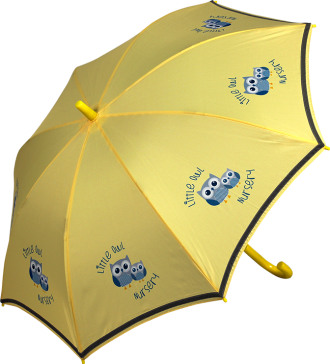 Ask your distributor about a FREE sample visual today. We’ve made it quick and easy to match your requirements with our range. 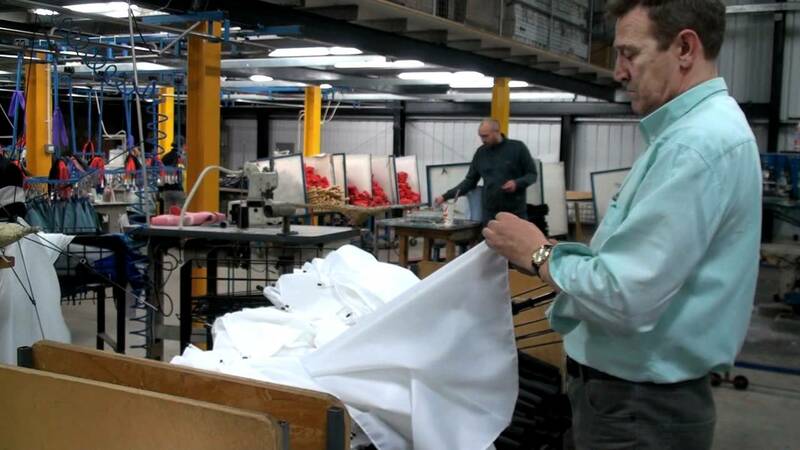 Our UK operation has carbon neutral status through renewable energy technology. 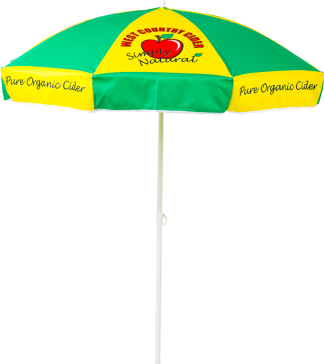 Our family run business is trusted amongst distributors for quality and reliability. 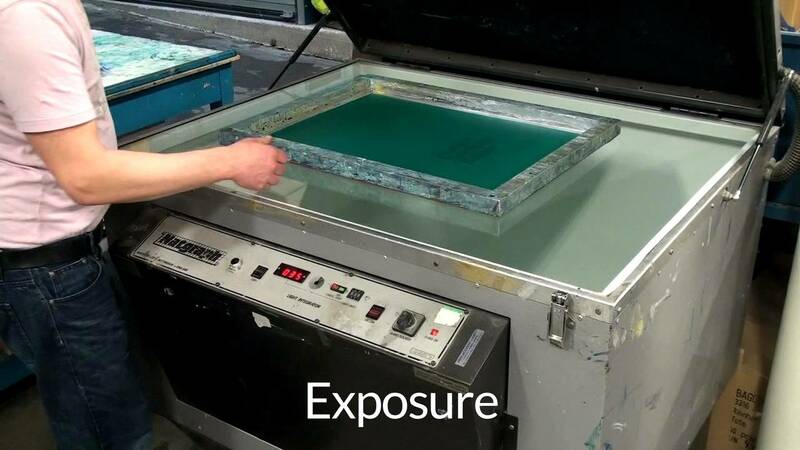 We’re committed to high quality components and cutting edge print & production technologies. 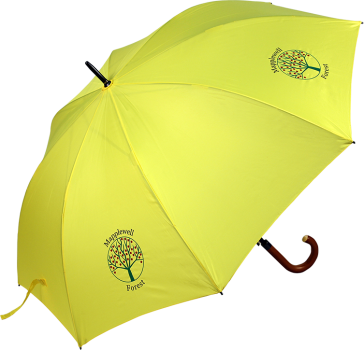 From Golf to Kids to Eco-Friendly and more, whatever the occasion we have the perfect umbrella. 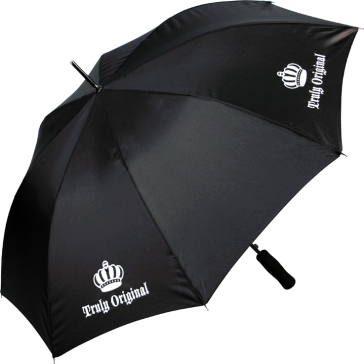 Whatever the occasion we have the perfect umbrella for you and your customers. 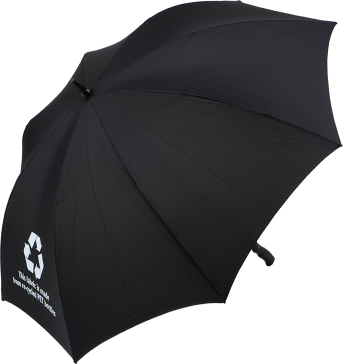 With a wide range of quality styles, bespoke colour choices, sustainable options and design flexibility to suit any brand, we can deliver whatever the brief. 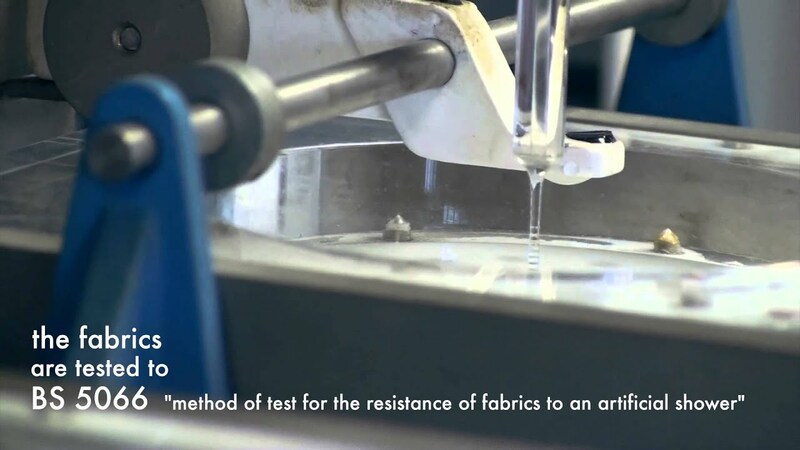 Want to find out more about our products and how they are manufactured? 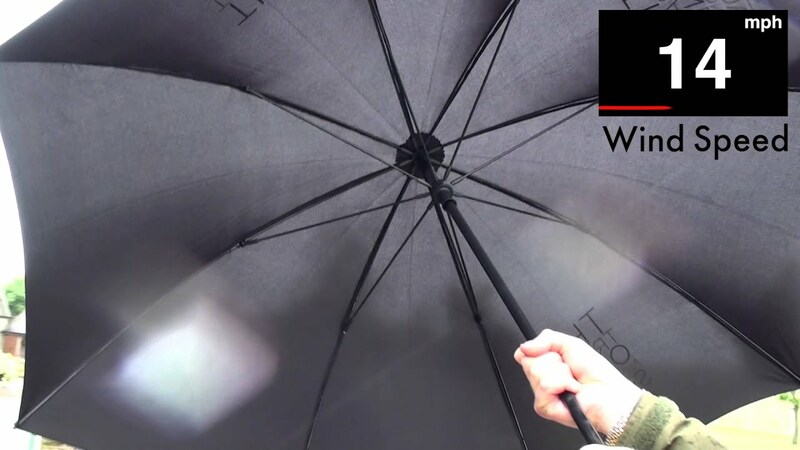 This set of short videos demonstrate the rigorous testing procedures and high production standards that make our umbrellas a range you and your customers can trust.